We bring the noise — you shape the station! 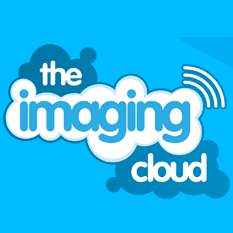 The Imaging Cloud has got the ultimate box of tricks for radio imaging producers worldwide. Including: Sound Design, Promo Shells, Voice Parts, Artist Drops, Power Intros, Drones, Music Beds and much, much more. It’s all here in one place, and better still, it’s ready for you to hack to bits and customise within seconds. Offering thousands of bang up-to-date production elements and work-parts, The Imaging Cloud has everything you’ll ever need to effortlessly brand your radio station. Simply browse, download, edit and air — the team at The Imaging Cloud will make your life so easy you won’t be able to live without them. So what are you waiting for?